brought to you by the firm of Heveron & Company CPAs, PLLC. We are uniquely committed to the nonprofit industry! We understand the impact that increased regulations and oversight, shifts in funding sources, increased audit requirements, and volatile investment markets have on you. We do proportionally more auditing than any other firm in INPACT Americas (a nationwide association of CPA firms we belong to); most of that work is for nonprofits. We produce a regular newsletter for nonprofits. We train in and on the nonprofit industry. 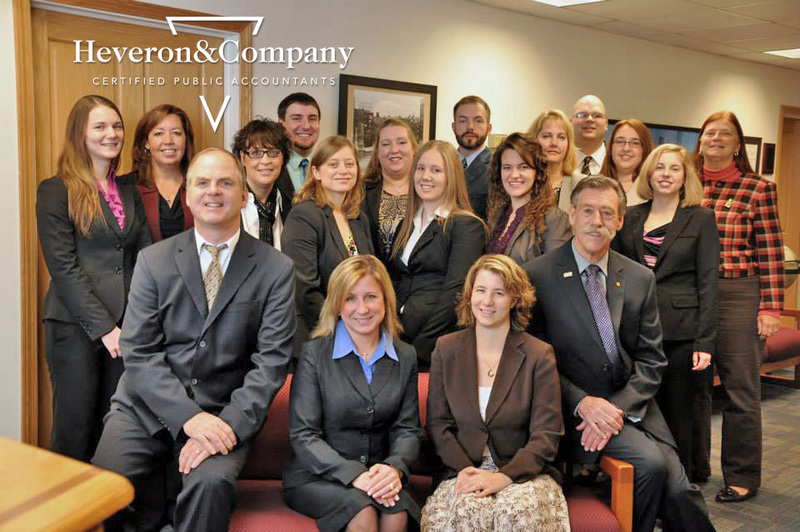 We are a New York State Department of Education certified provider of CPA continuing education. The majority of our continuing education is nonprofit-related; we have served as authors and trainers for organizations like the Foundation for Accounting Education, the United Way of Greater Rochester, the National Center for Independent Living, the National Urban League, NYS Literacy Volunteers, NYS Community Action Association, and others. We would be a resource for your “tax” and accounting questions. We receive daily Internet updates on tax changes and proposed legislation for the nonprofit sector. We communicate important information to you all year, and will answer your questions promptly. Board consulting and education. We will provide general training in board responsibilities for fiscal matters, or specific programs you require.